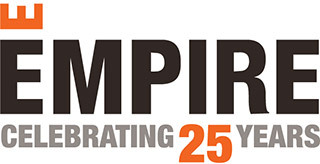 Empire’s four communities in Houston, Texas are actively growing as we continue to build and welcome new homeowners. Here’s a look at what’s happening in our 4 communities – Dellrose in Hockley, Fairway Farms in Tomball, Hidden Lakes in League City and Woodforest in Montgomery County. All spec homes in Fairway Farms, Hidden Lakes and Woodforest are nearing completion as flooring, plumbing and light fixtures are being installed. Completion inspections are underway as these homes will soon be ready for move-in. Learn more details about each community below. Take advantage of our limited time offer and get 50% off at your Design Center options when you purchase any of our Empire homes in the Houston-Area.